7 Phone Calls To Save You Money. The ‘latte factor’ is the metaphoric term finance guru David Bach used to compare money that most of us would spend on smaller expenses and are likely to add up as time goes by. Similarly, fixed monthly payments over time tend to add up too. Therefore focusing on trimming fixed monthly payments such as insurance premiums, cable bills, and bank fees would be a smarter option to save over time. Informing your insurance company on any changes to your personal circumstances – shorter commute to work, maternity leave, less driving or retirement may result in your insurance premiums reducing by $150 annually. An anti-theft system for your vehicle might be an option for getting a lower rate. Your alumni status, bundling home and auto insurance with one company and increasing your deductibles may save you around 15% on your insurance premiums. In addition, installing a home alarm system which is affiliated to a central monitoring station would be an additional option towards achieving a 10% to 15% discount on your monthly insurance premiums. Monthly payments incur additional administrative charges. Saving small amounts of money monthly towards renewing your insurance will certainly help to ease the pressure, when you have to make an annual payment. Please contact UNITAS Home & Auto Insurance, an affiliation to Mortgage Intelligence for insurance inquiries and advise on getting value for your payments. Does your chequing account cater to your banking needs? You may be paying exorbitant monthly fees for services that you do not have a need for – unlimited transactions, or you do not get sufficient transactions for the fees paid. On some occasions banks do waive off fees, provided that the account holder maintains the required minimum balance. Looking at financial institutions such as President’s Choice Financial and Tangerine that offer no-fee banking is an alternative to saving unnecessary monthly bank charges. We do have the tendency to still want paper bills, invoices and monthly statements. Major banks such as TD, BMO, Scotiabank and CIBC and all other service providers charge their customers an additional $2 – $3 for statements that are sent via the post. Going paper free – receiving statements including monthly cellphone, cable and wireless bills, online or via email, will save you an additional $2 for each bill/statement. Are you currently making payments towards servicing your debts? Looking at switching from higher interest rates to lower rates will reduce monthly payments and as well as make it easier to settle a part of the principal. Consolidating debts in to one monthly payment will take away unnecessary incidental fees and as a result, the monthly payment amounts will reduce too. You may need to check on requirements to be met in order to qualify for low interest rates, and the penalties, transfer fees or any other charges that may be applicable to you for breaking a contract. Mortgage Intelligence provides advice and consolidation solutions to their clients. Option abound in the telecommunication realm. Its up to you to decide how you use your device and knowing how you use it, have your provider design a plan that maximizes use at the most competitive rates. The market place for telecommunication is vast and highly competitive so be sure to compare so you know you are getting the best rate for your individual needs. If you indicate that you are moving to a new provider, you will often be offered better rates. Its not something you should do unless you are actually prepared to move your service. Television providers often sell channels in a package format. Its good to take a look at the channels you actually watch and ask to re-assess your programming. With Netflix costing under $10.00 per month it may be cost effective to switch you movie channels to them! Consider bundling your services for additional savings. Last of all, do you really need a land line t home. Most people even teens now have a cell phone, making it redundant to also have a home phone. Programmable thermostats are designed to enable the temperature to be set and adjusted automatically. The device can also be accessed online and the temperature can be adjusted while you are away from your home. Installing a programmable thermostat will help households to save up to 10% of energy consumption. Installing a programmable thermostat, switching off lights, electrical devices, unplugging charges, doing laundry during off-peak hours and using cold water are helpful tips offered by Hydro One towards reducing energy bills. Shopping at discounted retailers – No Frills and Walmart for groceries, you are more likely to save up to 40% on fruit and vegetables, and the quality of these products are on par with premium stores due to the high volume of customers visiting discounted retailers, fruits and vegetables offered on sale are fresh. In addition, substituting brands for generic brands will save you 30%. For most of us, the largest chunk of your earnings is spent on our mortgage payments. Talk to a Mortgage Broker about options available, if you are looking to break a contract, renewing or looking to refinance an existing mortgage. Your Mortgage Broker will shop around for the best rates to suit your financial and personal circumstances. Mortgage Intelligence offers the best rates and you owe it to yourself. Lower rates result in lower payment amounts and also an opportunity for the homeowner to payoff principal rather than on interest. Original article by Melissa Leong, Financial Post. We hope you find these tips will help you save money on your monthly fixed expenses. When it comes time to save on your Mortgage, call the team at mimortgage.ca and let us help you save thousands! Use the handy contact form below to reach us today! Categories: money, Mortgage Brokers, Mortgage Rates, Saving Money, Uncategorized, Your Money | Tags: advantages of using a mortgage broker, David Hetti, Hydro one, Increase monthly cashflow, Money saving tips, mortgage intelligence, netflx, president's choice, reduce high interest rate debt, Walmart | Permalink. Your Best Option Is Using a Mortgage Broker. 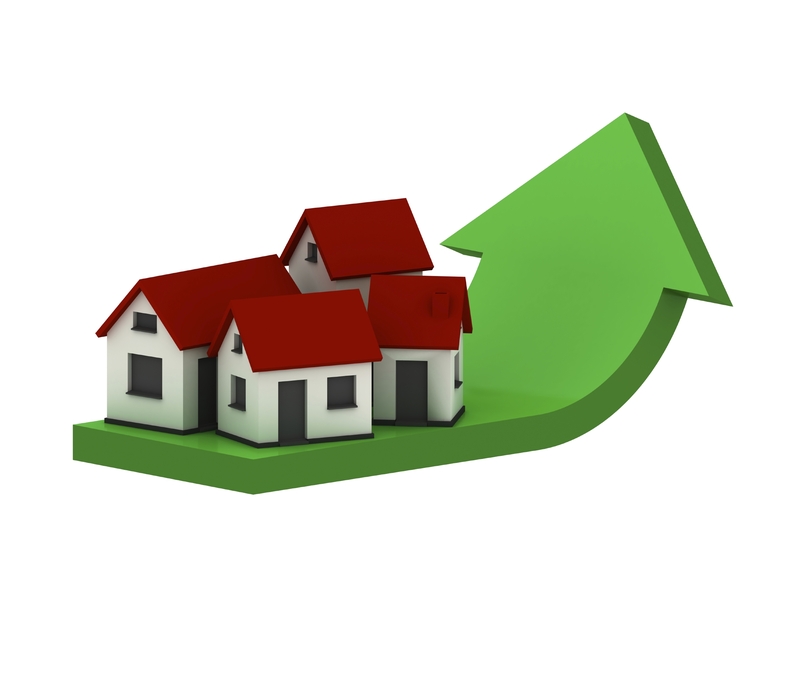 Mortgage Brokers Gain More Ground! Savings through their wide choice of lenders and directing you to the best mortgage to meet your financial goals. Visit On the Go Magazine to read the entire article. 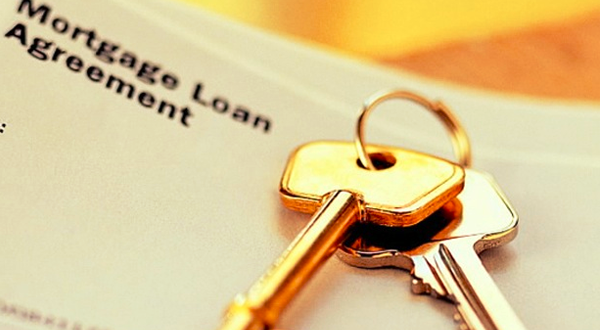 If you have used the services of a Mortgage Broker, tell us why you did? Categories: Industry News, l Mortgages, money, Mortgage Brokers | Tags: advantages of using a mortgage broker, Financial Services, Mortgage, Mortgage Brokers, Mortgage Brokers Oshawa, On the Go Magazine | Permalink. Holly Cow! What A Great Rate. 2.2% for 5 year mortgages. Its time for you to save when you need a Mortgage! Categories: Industry News, money, Mortgage Brokers, Mortgage Rates, Your Money | Tags: David Hetti, low mortgage rates, Mortgage Brokers Oshawa, Mortgage rate special, Rate Special | Permalink. Don’t Have A Plan For Thanksgiving Yet? Enjoy hundreds of events and activities in Ontario this Thanksgiving weekend if you haven’t made a plan yet! 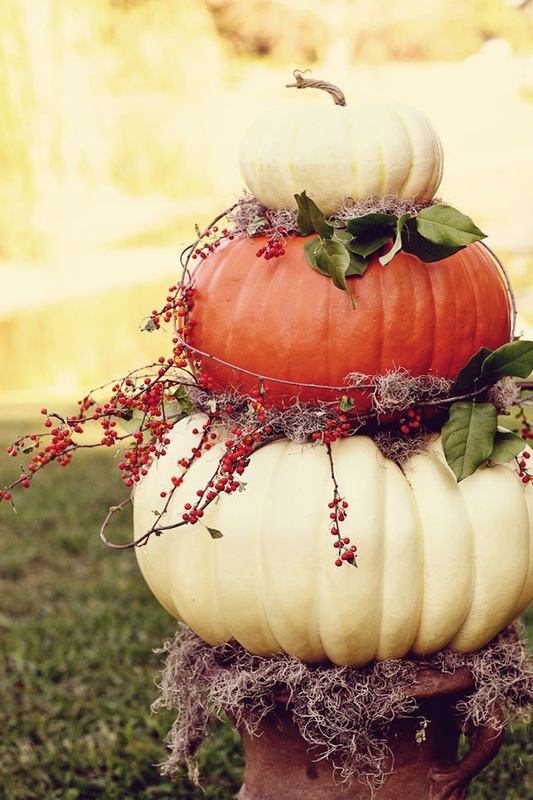 Thanksgiving is the last long weekend of the year and if you haven’t planned an event or get-together, you may just find something that engages your interests or passions and we have found a site that will deliver! Thanksgiving is the perfect time to enjoy family time and Ontario’s out doors can provide amazing vistas and events. Indulge a passion for art or nature. Have a superb meals without having to do the dishes. Many activities are free of cost, so everyone can enjoy the season. Visit Ontario Travel and choose the area of Ontario that you want to explore! Categories: annual events, Uncategorized | Tags: Fanily activities Ontario, Happy Thanksgiving, Thanksgiving events, Travel Ontario | Permalink.